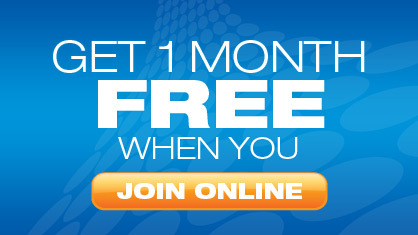 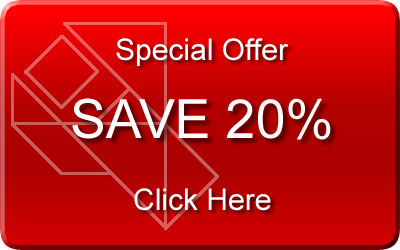 Special offers: 12 month subscription -20% discount. 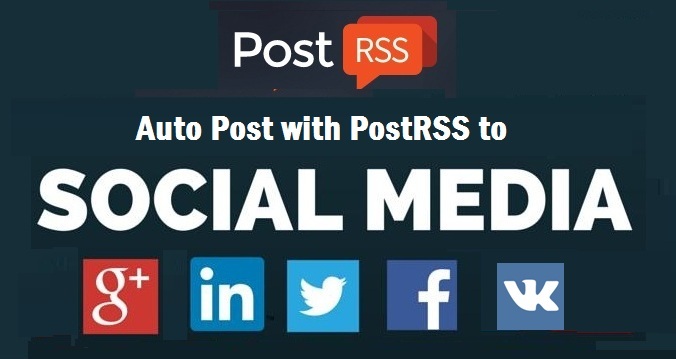 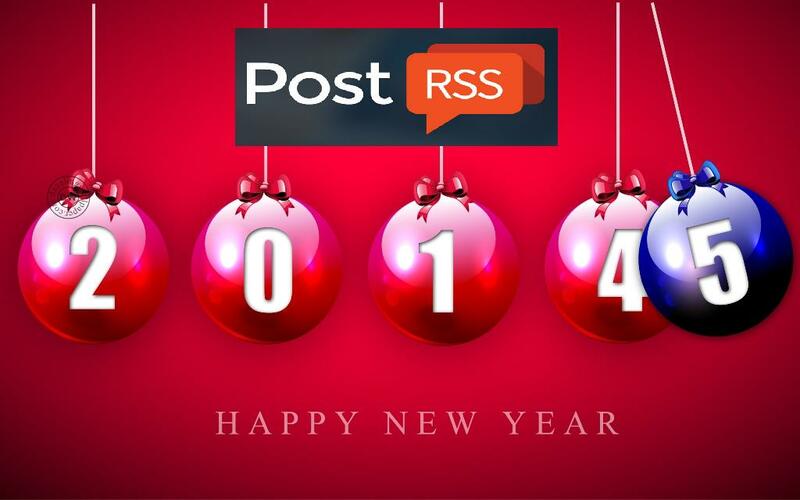 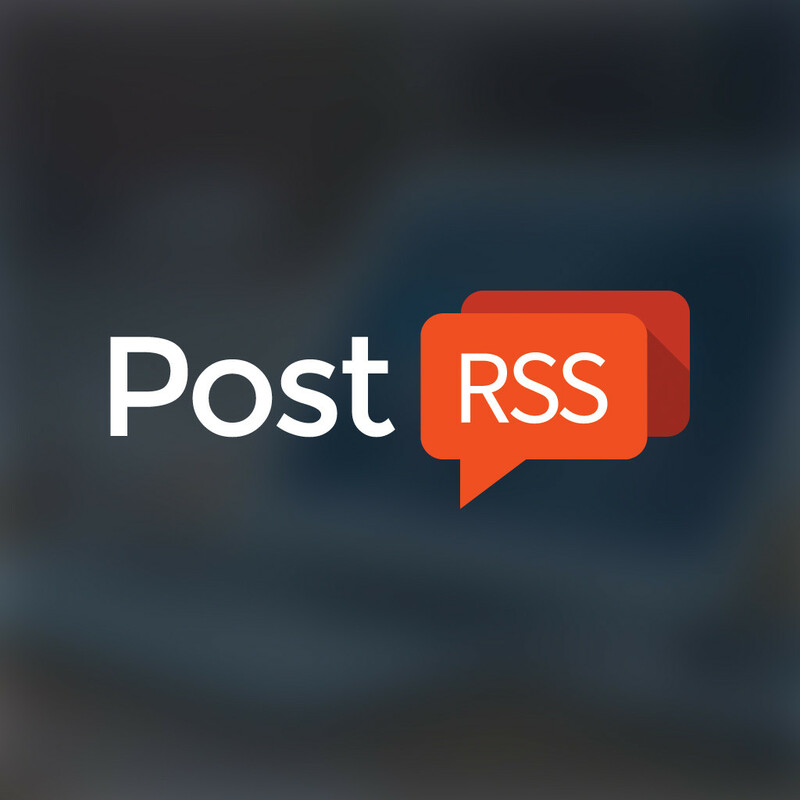 Special offers: 12 month subscription -20% discount www.postrss.com . 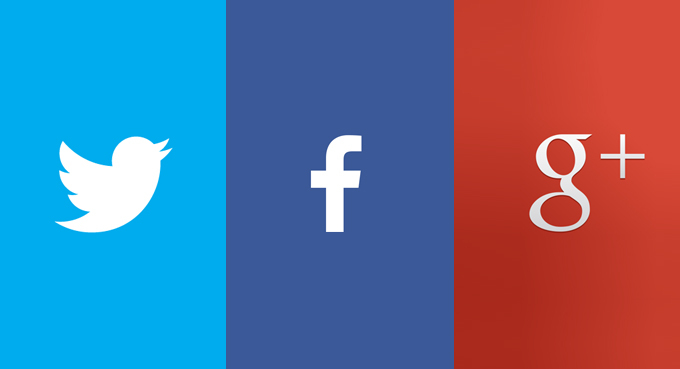 Today we updated outher service Plans.